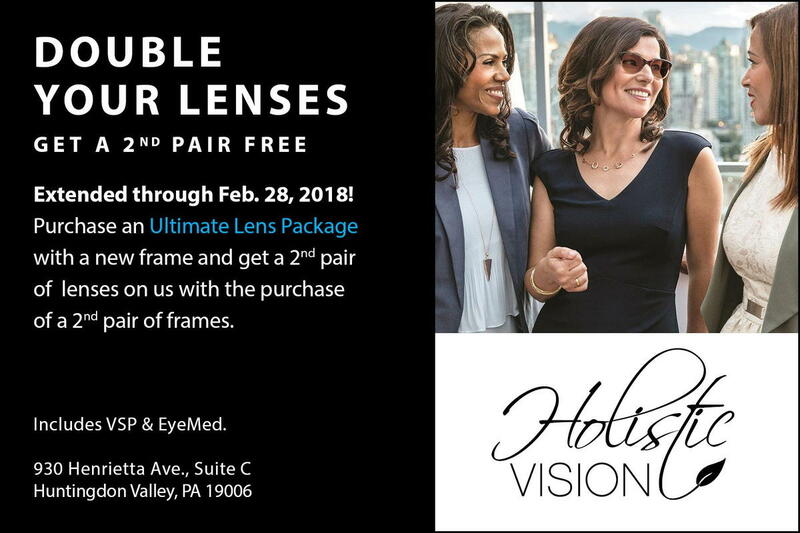 Holistic Vision's Double Your Lenses Sale has been extended through Februrary 28, 2018. Happy New Year!! !